WMS Software Warehouse Management System. Inventory. No licensing. No upfront investments. Ready to go service! ERP and CRM implementation services. Functional business analysis. Rapid implementation. Project management and user training. 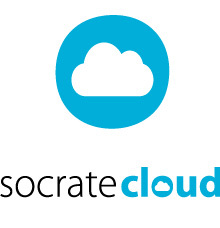 Easy customization and administration. Accessible from any device. Available anywhere. Our products, together with the methods used to approach the customers’ needs are meant to offer affordable and clear solutions that are also suitable for any type of business. 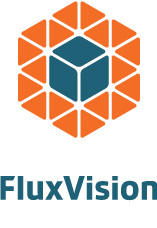 We are offering support in the FluxVision implementation on the customer’s site. The project management process ensures the best result in warehouse optimization. We are offering support throughout all the stages of an implementation, from business analysis, functional specification, configuration and go-live, no matter of the solution that the customer has chosen. We offer high quality services to insure a smooth implementation process and the best results to accomplish the company’s objectives. Wisoft Professional Services’ young team has an extensive experience in developing and implementing WMS and Business Solutions. We combine passion, experience and technology to create innovative solutions for clients who expect flexible management solutions. Acts in providing business software solutions since 2000. 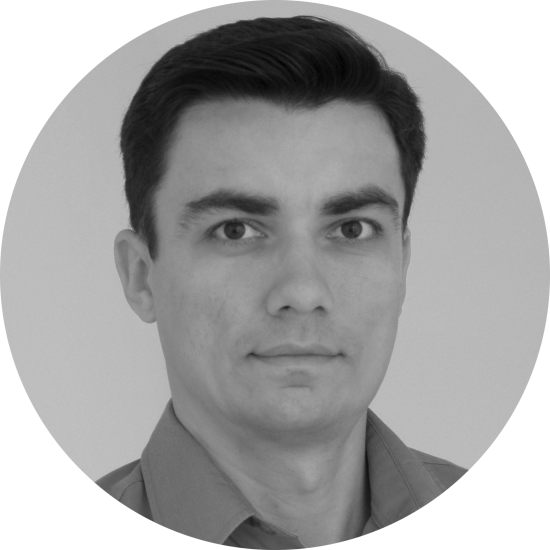 Tiberiu founded WiSoft Professional Services in 2014.